It would be great if the bank would just take your word for how much your home is worth. Unfortunately, they need more evidence than your say-so before they’ll extend a home equity loan to you. 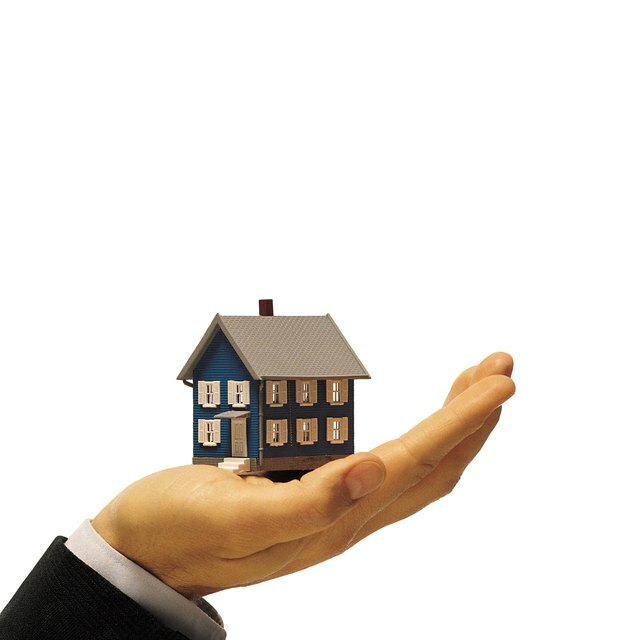 However, you may be able to avoid the expense of the full appraisal given the right circumstances. It doesn’t get you out of a home appraisal entirely, but at least you may not need to pay for a new appraisal if you’ve already had one recently. The bank won’t accept an appraisal from just anyone, but if the prior appraiser is on their approved list they may accept an appraisal from up to 12 months ago. This also means if you apply for a home equity loan at multiple banks, you can likely reuse the same home appraisal. A few lenders will use an AVM instead of a full appraisal to determine your home’s value. This method uses data about comparable sales in your neighborhood to estimate the value of your home and can be completed in as little as 30 seconds in the lender’s office. In addition to saving time, there is also no charge to run this model. Unfortunately, AVMs don’t work for rural areas where there simply aren’t enough nearby houses to get a good estimate. Your lender may use a State Equalized Value instead of an appraisal. To get this value the lender needs your property tax statement for the past year. The bank will divide your property tax by the tax rate to get the taxed value and divide that by the equalization rate in your municipality to determine your property value. Homeowners who own their home outright and are looking for a relatively small home equity loan are in the best position to get one without an appraisal. The bank uses appraisals as assurance that if you fail to pay off the loan, selling your house will cover the debt. There is more leeway to get by without a full appraisal if you are asking for much less from your home equity loan than you paid for the house and have already paid most, or all, of the original mortgage. For example, asking for a $60,000 home equity loan on a house you’ve paid off that cost $200,000 isn’t much of a risk even if your home lost half its value in the interim.